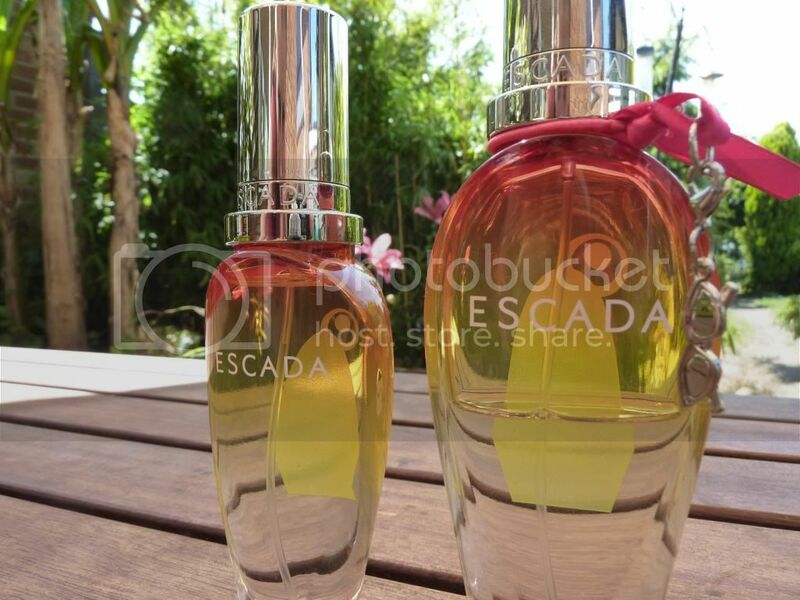 Escada says - “Escada Rockin Rio introduces playful accords inspired by the ultimate fruity cocktail composed of sweet and fresh fruity zests enriched with coconut. With the sound of Brazilian samba top notes dance with tangerine, pineapple and papaya with exotic coconut twist, providing a fresh, tropical opening. A heart is created of cotton candy and peach while a base closes with sandalwood and musk”. I have been using this for about a year now, I don't know why I haven't done a post yet on it as it does deserve one. I got given the bigger bottle by a lovely lady who runs a shop selling high end clothing, which was over the way from where I was doing my work experience. As soon as I smelt it I knew I would like it. It smells very tropical and fruity, which is right up my street. So it is by far the perfect scent for Summer. 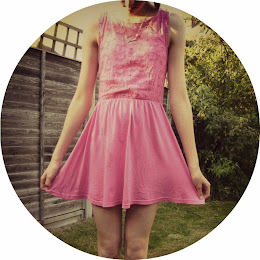 Although I do wear it all year round, why not? I also love the packaging, I don't think they include the charm on the smaller bottle but I think it is kinda cute. 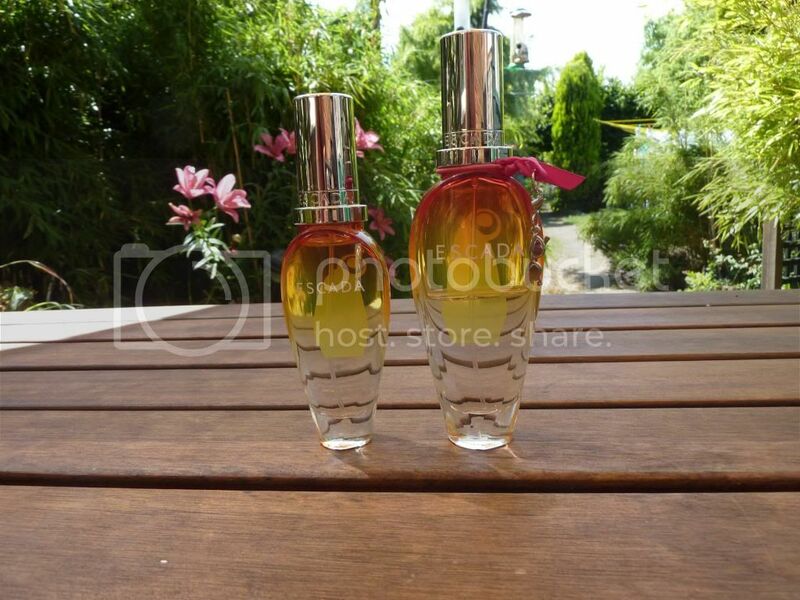 I won the other smaller bottle, at a Twitter competition run by Fragrance Direct. Where you had to name your favorite perfume and then you won a bottle of it. So I was very pleased, as I was kinda getting low on it anyway. It lasts almost all the day but does need the occasional top up now and again. 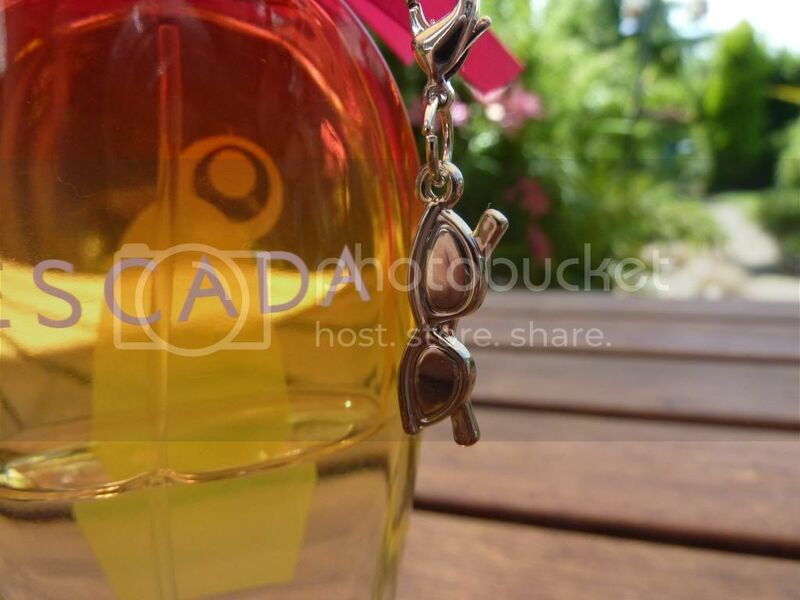 What is your favorite Summer Perfume? 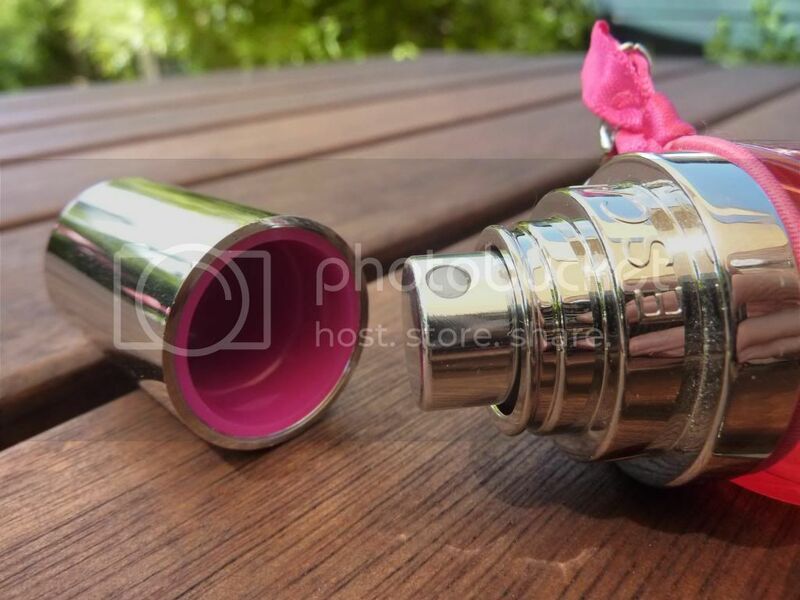 Guest Post: Flossys - Scented Shoes?! Maybelline Baby Lips Are Here!